This is a recipe for 3- bean, tri-color bell pepper chili. 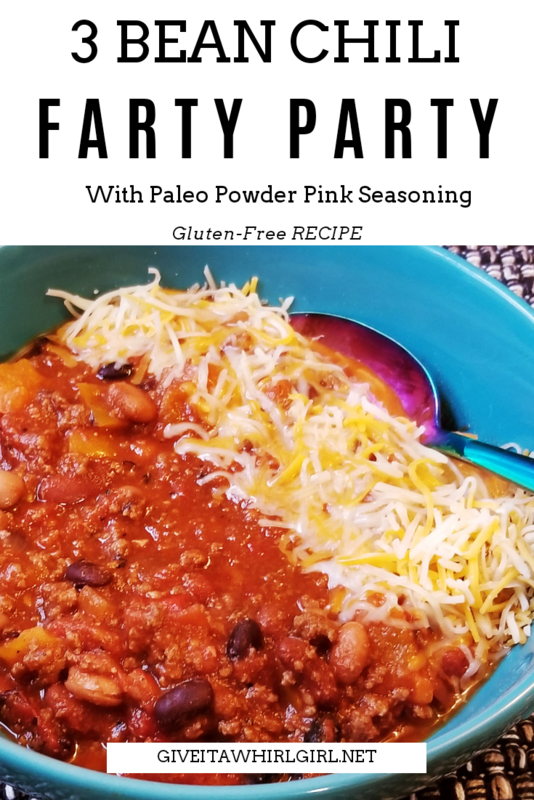 This chili is seasoned to perfection with Paleo Powder seasoning. 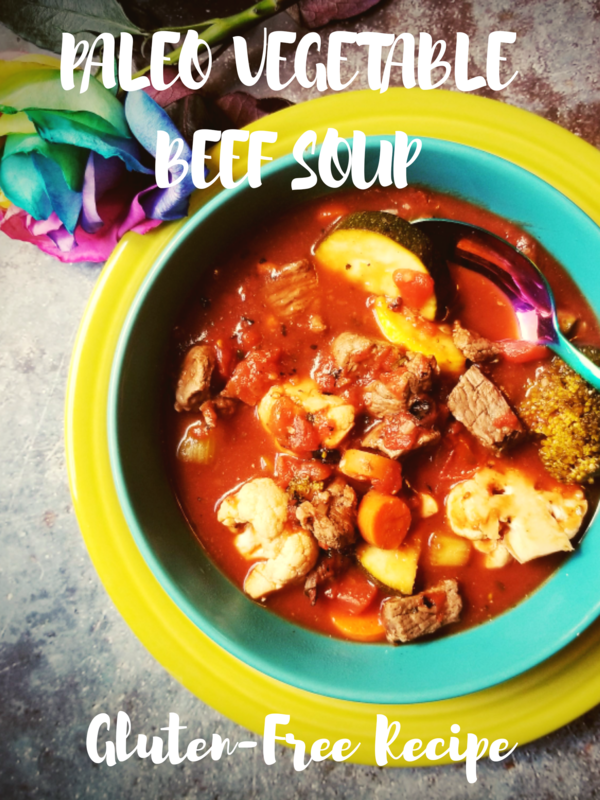 It is hearty and delicious and it will warm you up on a chilly winter day. Gather up your ingredients. Dice your bell peppers and onion. Warm two tablespoons of extra virgin olive oil in a large saute pan. When oil is warm add your ground beef, diced onion, and minced garlic. Once beef is browned a bit you can add in your diced bell peppers. Give it a good stir and add 2 tablespoons of Paleo Powder, garlic powder, onion powder, garlic salt, and ground black pepper. Cook the beef and pepper for a few minutes. 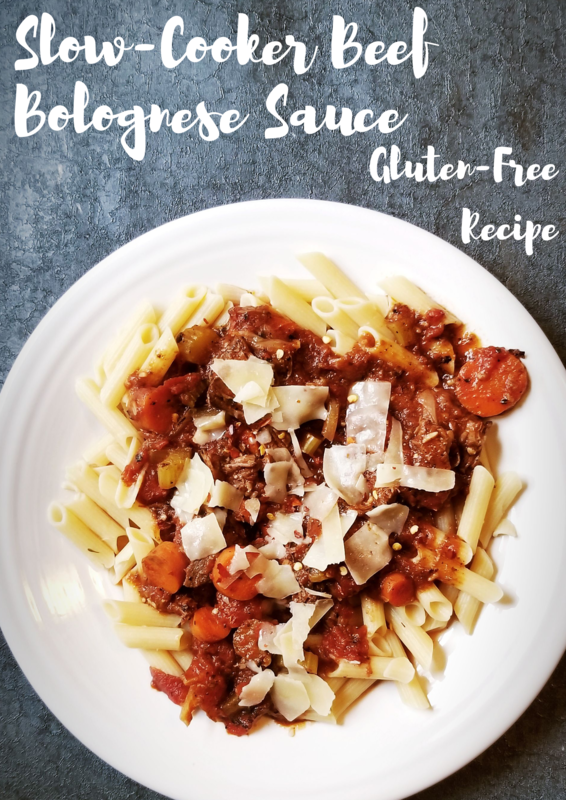 Once the meat is browned and peppers are softened you can add this to your slow-cooker. Drain beans and give them a rinse. Add the beans to the slow-cooker. Add in your can of fire roasted tomatoes and tomato paste. Season with salt and pepper and add in one more tablespoon of Paleo Powder. Set slow cooker to low and cook for 5 hours.